(November 7, 2007) Mooresville, NC -- CJM Racing made their debut into the NASCAR Busch Series (NBS) just six short months ago and has definitely made a name for themselves. 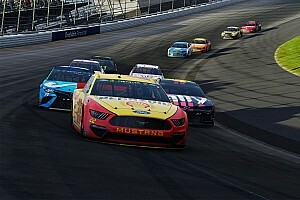 The team, who previously ran a limited NASCAR Nextel Cup schedule in 2006, has become a competitive force in the NBS and are looking forward to continuing with that success in 2008. Owners, Tony and Bryan Mullet, have confirmed that the team will commit to the first 10 races in the 2008 Nationwide Series. "We came into this program knowing it was a building block for 2008 and we feel that we have proven ourselves on the track. Our guys have done an incredible job making us competitive each week," explained team owner Tony Mullet. 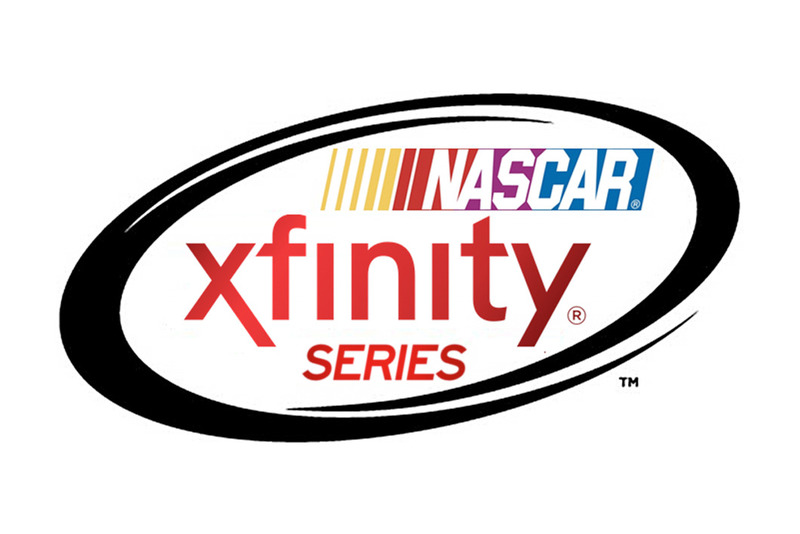 With the first ten races set in stone, the team hopes that a successful search for sponsorship partners in the off-season will result in a full-time 2008 program. "We have all the key elements in place. We're just looking for a sponsorship partner to help us contend for the Nationwide Series championship next year. 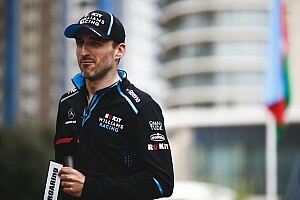 We are willing to invest additional resources to bring greater value to the sponsor and show what we are capable of producing on the track," Tony remarked. CJM Racing has competed in 13 NASCAR Busch Series events this season with veteran driver Jason Keller. To date, the team has garnered four top-10 and seven top-20 finishes. There is no doubt that CJM Racing is a strong competitor in a series shrouded with NASCAR Nextel Cup regulars.